This page gives you the latest Lunch Menu for Cafe Troy. Click on the picture to get to the page. This page gives you the latest Dinner Menu for Cafe Troy. 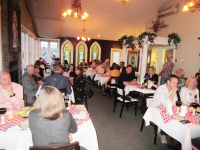 This page gives you information about Events at Cafe Troy. We at Cafe troy pride ourselves in offering homemade meals using local ingredients when ever possible. We work with our farmers here in Troy to bring you the best of local freshness. 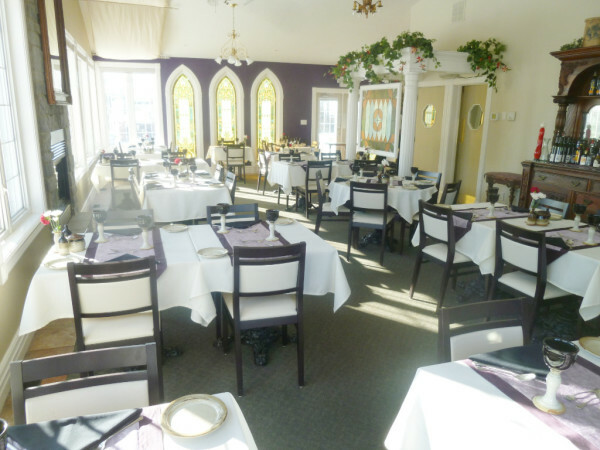 We offer a range of services here at Cafe Troy from Weddings, Anniversary Parties, Company Gatherings and other special occasion events. 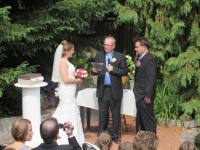 This page gives you information on hosting a Wedding or Special Occasion.